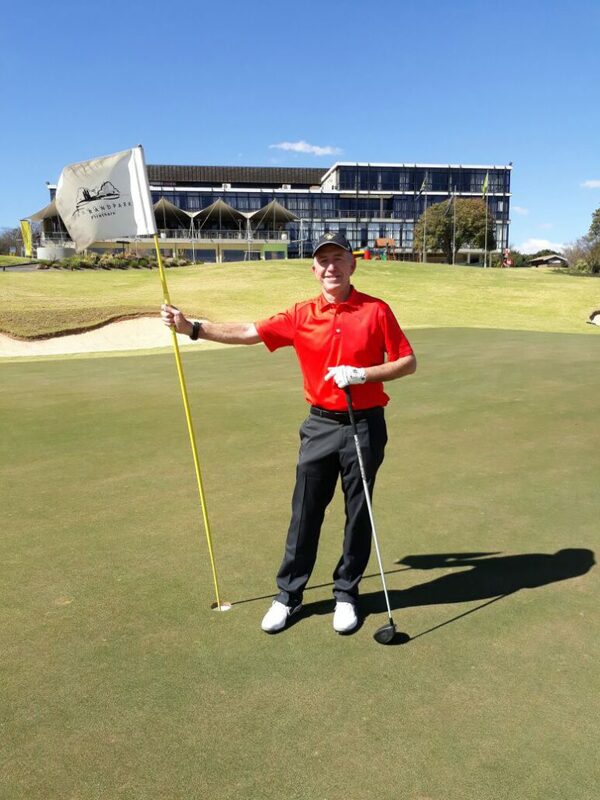 Schalk Naude has returned from the British Senior Amateur Championships and we sat down with him at Randpark Club over a cup of coffee and discussed his experience. “On the first round I took 84 shots (+14) and second round 75 (+5). I missed the cut which was at +14 so did not play final round. Golf is not meant to be fair and the weather does play an important role,” said Naude. The tournament is revered by senior amateurs across the world. 16 Countries were represented with as many as 68 United States players. The tournament was held at Sunningdale Golf Club, a very private and exclusive club at which one would never be able to play, were it not be for the tournament. Well done for being able to take part. I did not know you were on your way, because I would have put a huge bet on you. Johannesburg gholfers will allways have a weather disadvantage at any other course because we only play good weather here.